The Golden Girl Training Camp has only 8 spots left before it´s full. 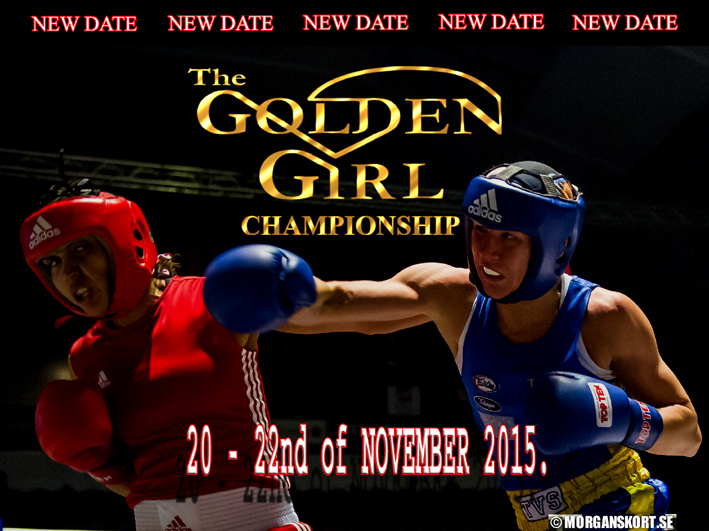 If you would like to train with The two time reigning GOLDEN GIRL, Mira Potkonen, Enter now! To read more about the camp, please visit our page in the topmenu. The strongest champion ever! Impossible to beat. A true GOLDEN GIRL! Mira Potkonen, two time and reigning GOLDEN GIRL has done it again. She won the nordic Championship and was also awarded best female athlete during the tournament. Since she defended her title in january she has been in a winning streak, nothing or no one can stop her. We are proud of our great champion THE GOLDEN GIRL – MIRA POTKONEN. If you wonder what her secret for success is, perhaps you should take the chance to come and train together and for her trainer in august 14-16 here in Sweden in THE GOLDEN GIRL TRAINING CAMP.